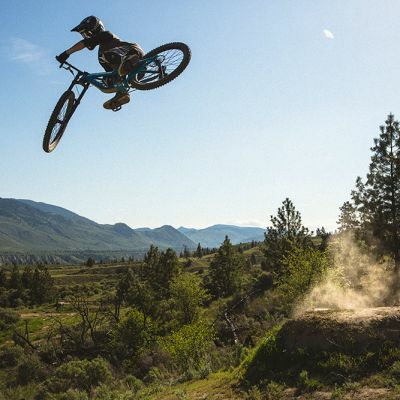 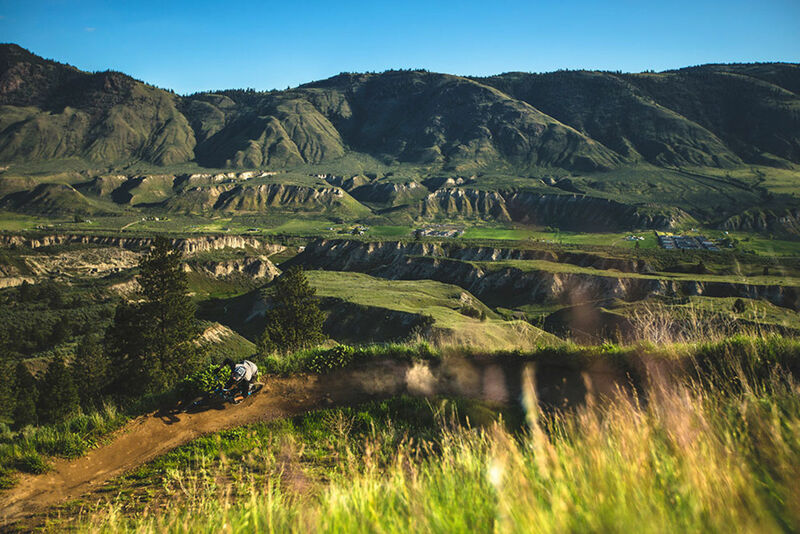 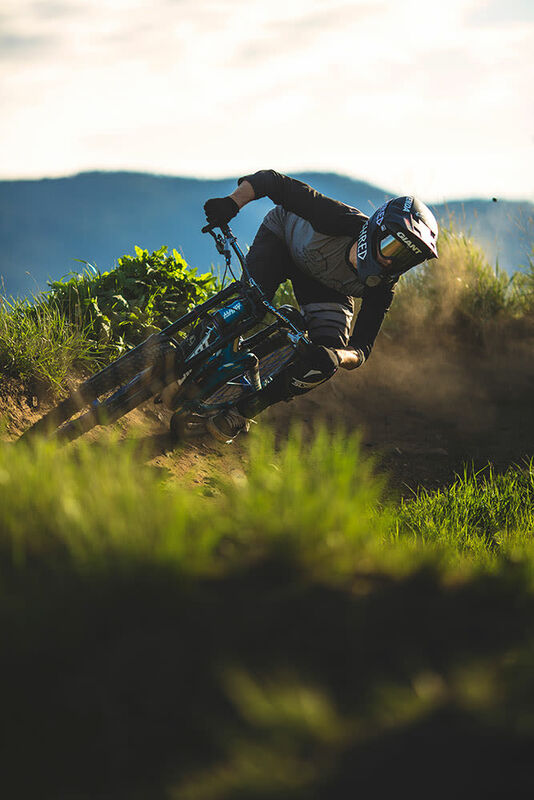 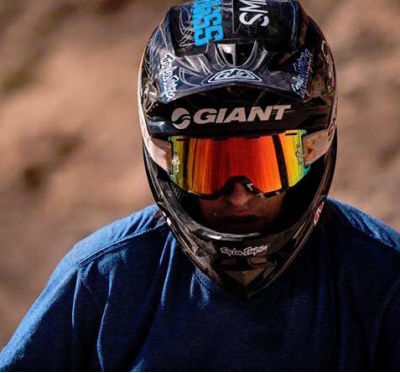 After experiencing the Red Bull Rampage event in Utah as part of the build crew for legendary freerider Brandon Semenuk, Canadian Reece Wallace got his first opportunity to compete there himself in 2015. 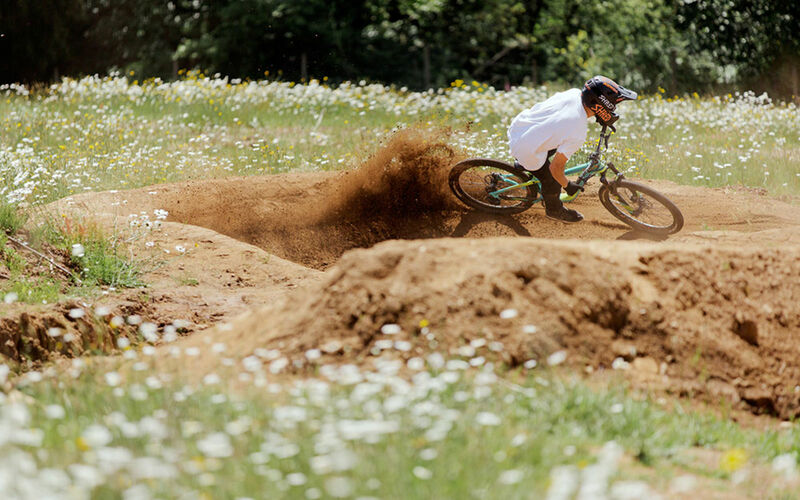 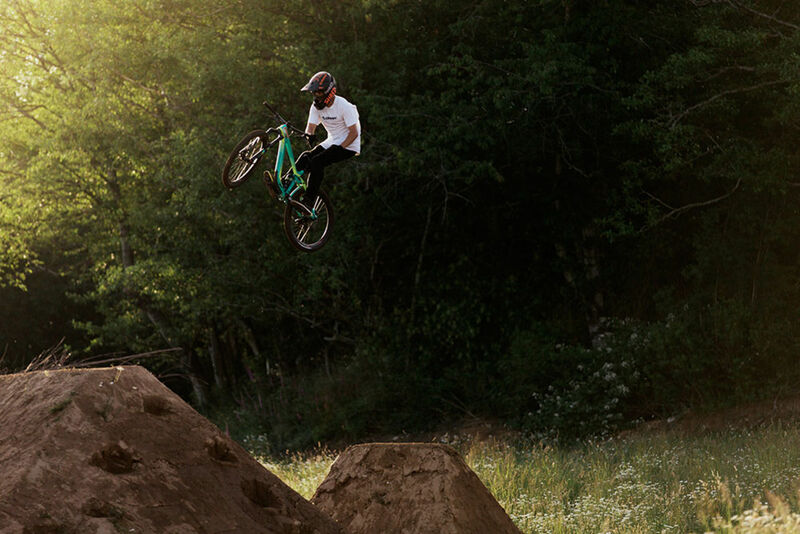 Wallace also got to travel from his home in British Columbia to the Italian Alps last summer to ride with some of the sport's top talents at the Nine Knights Invitational event. 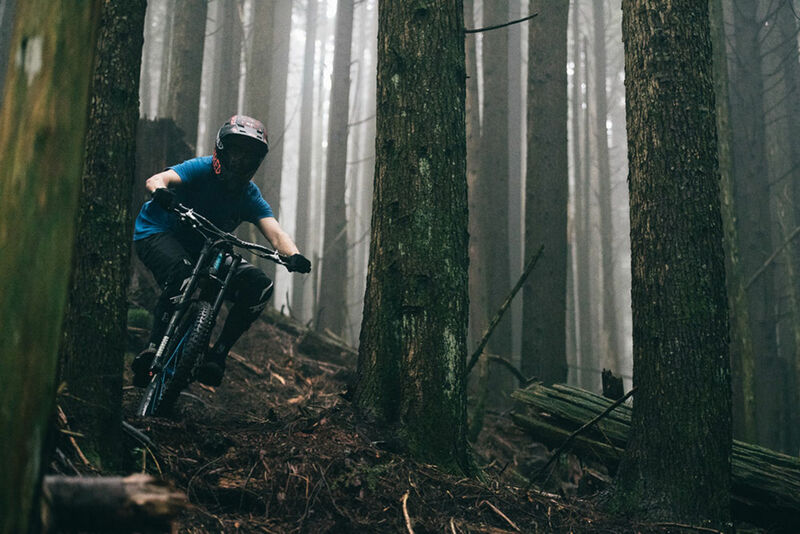 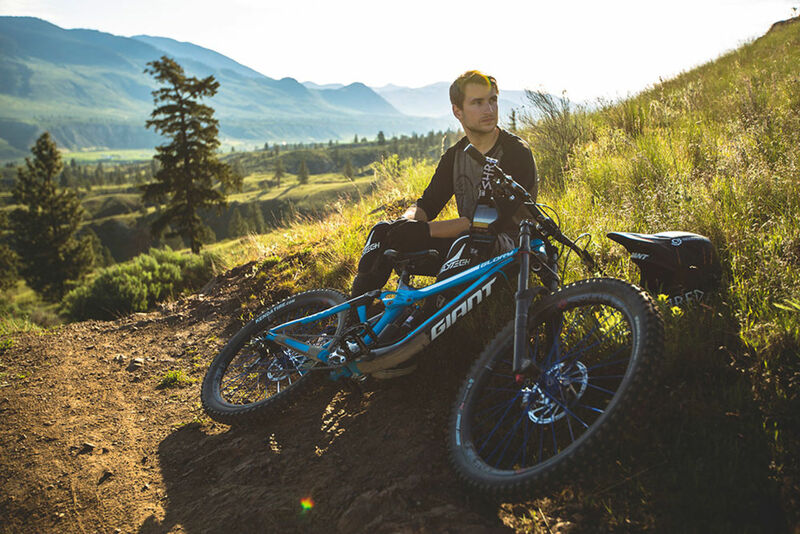 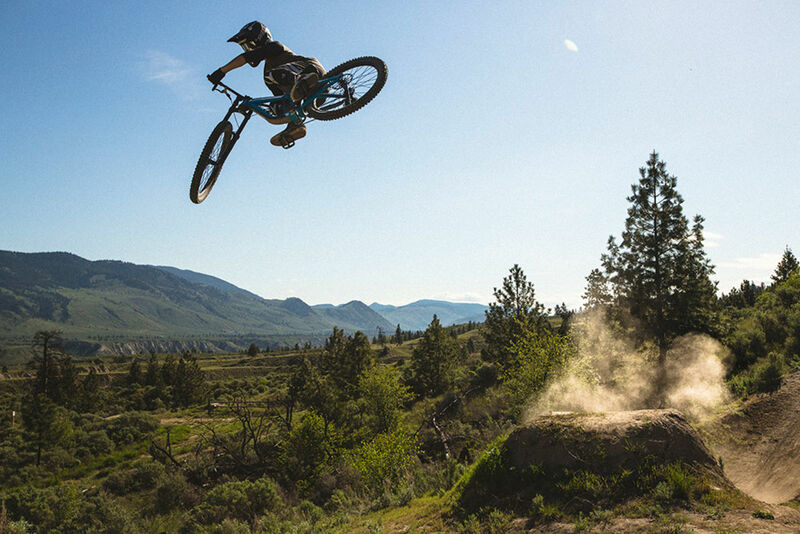 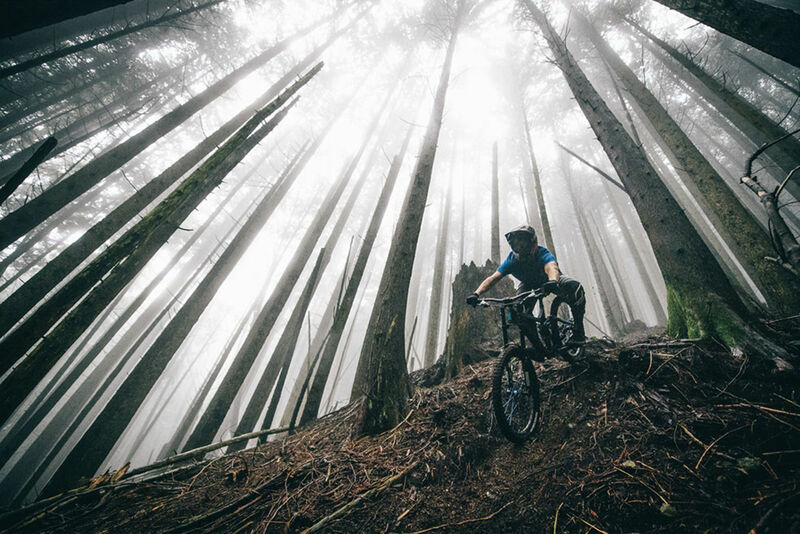 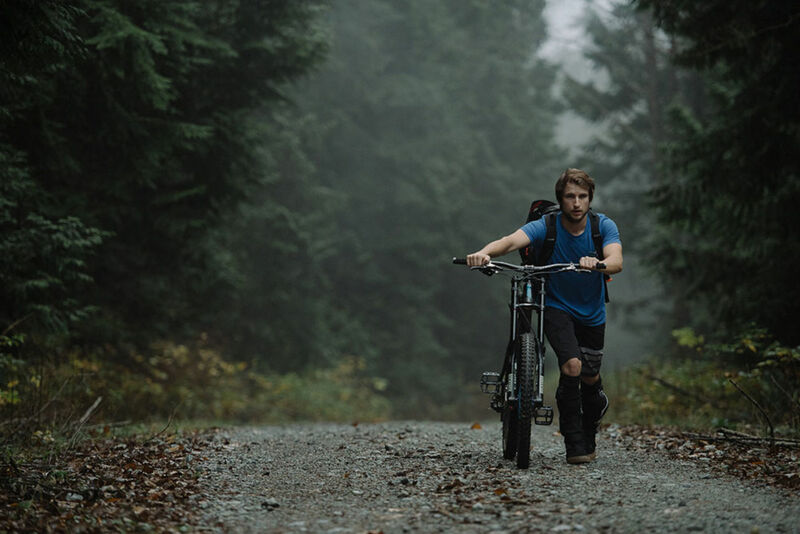 Wallace is back with Giant in 2018, creating videos and riding some of the world's most awe-inspiring terrain on his Giant Glory 27.5.